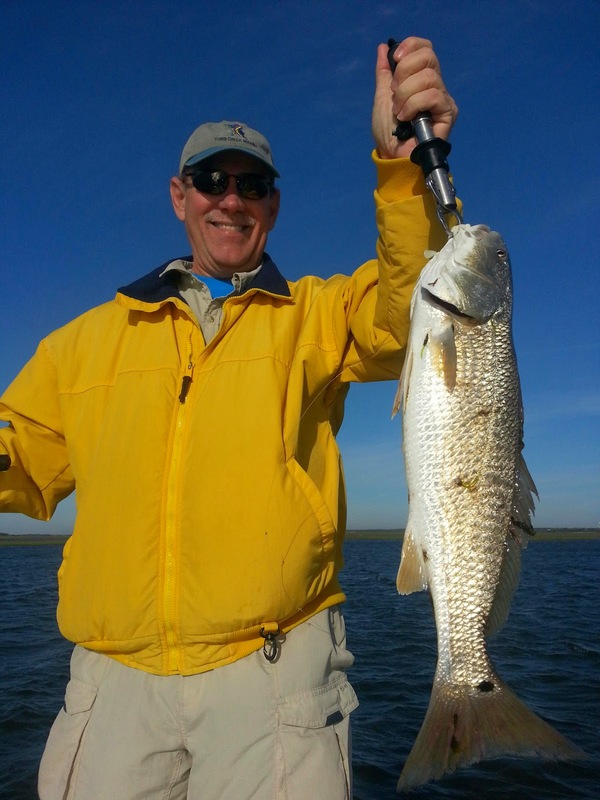 Inshore Redfish and Flounder... Great Day! 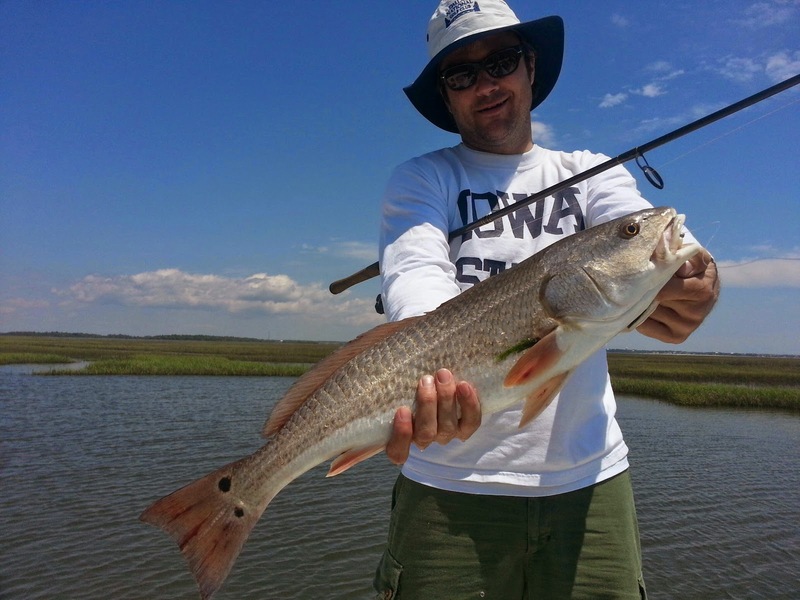 We've had some great trips lately with a mixed bag of redfish and flounder in the backwaters... and the action will only get better as we move into summer. 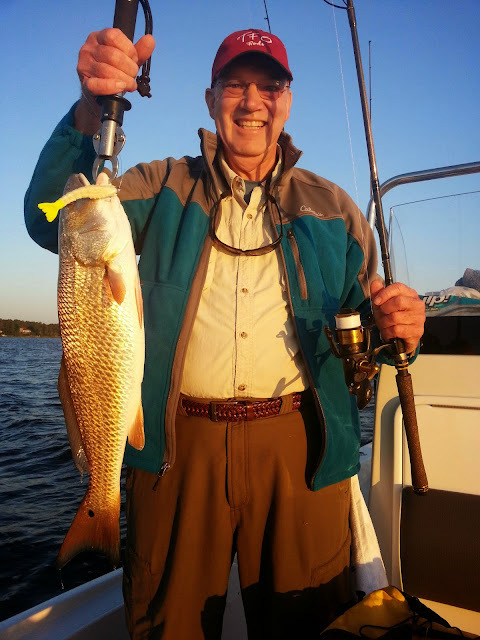 Call now to reserve your trip! 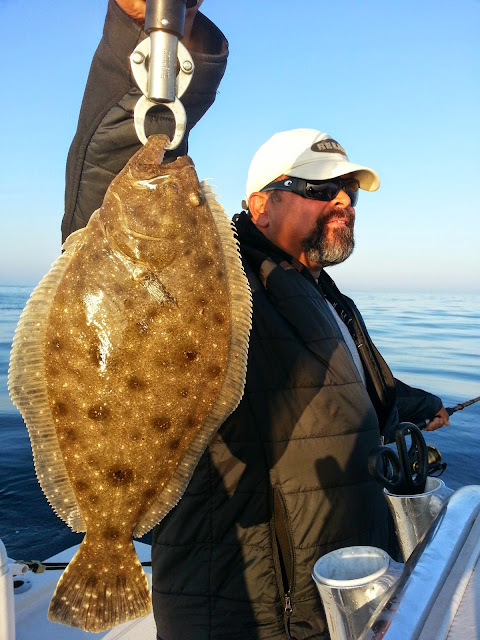 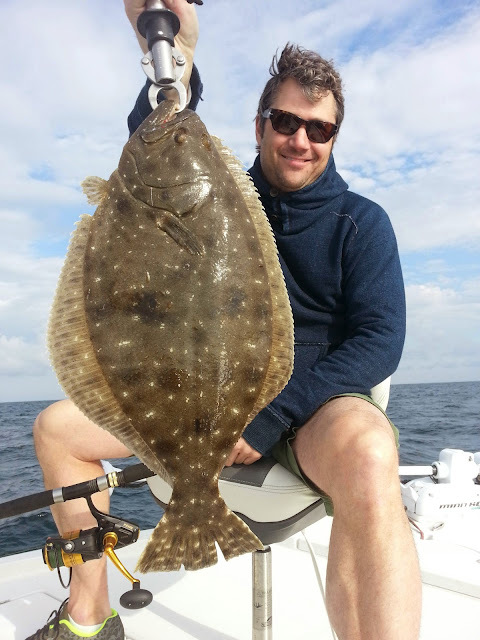 Nearshore flounder fishing picks up! 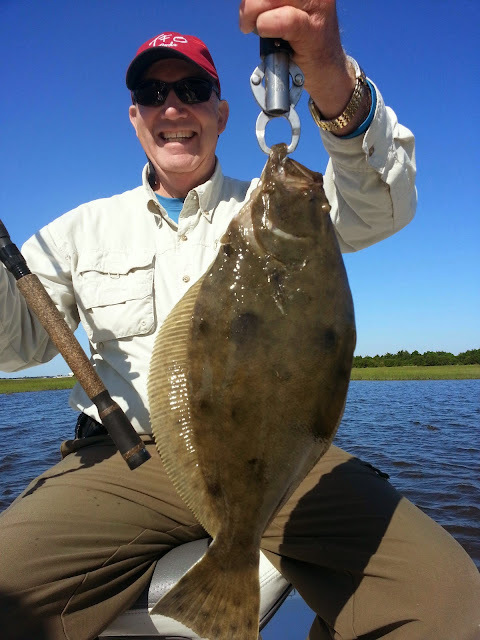 Were starting to catch some very nice flounder on our nearshore live bottoms. 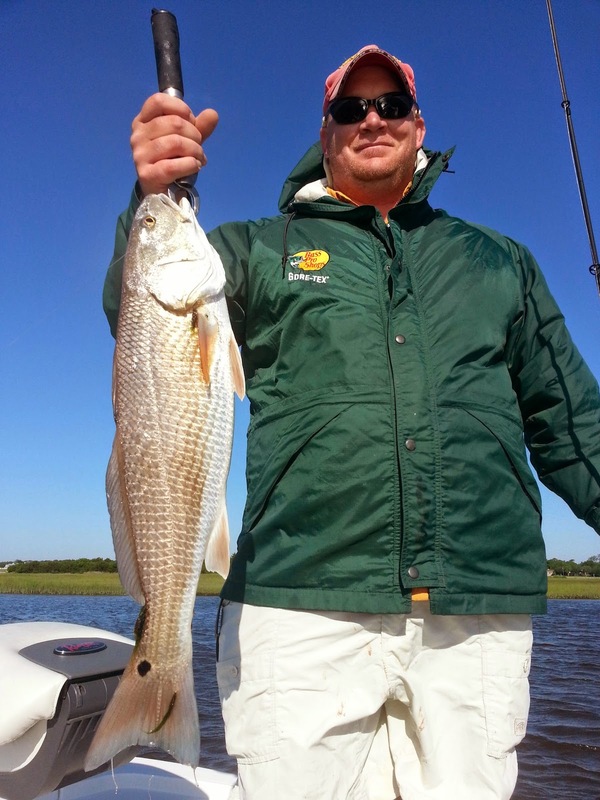 Give us a call to set up your trip today! Aboard Fish'n4life charters we've had some great trips this May. 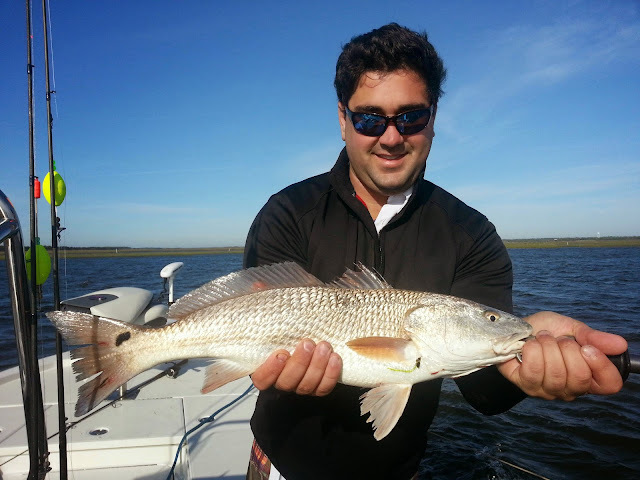 We're finding plenty of redfish in the backwaters along with a few flounder and plenty of bluefish. 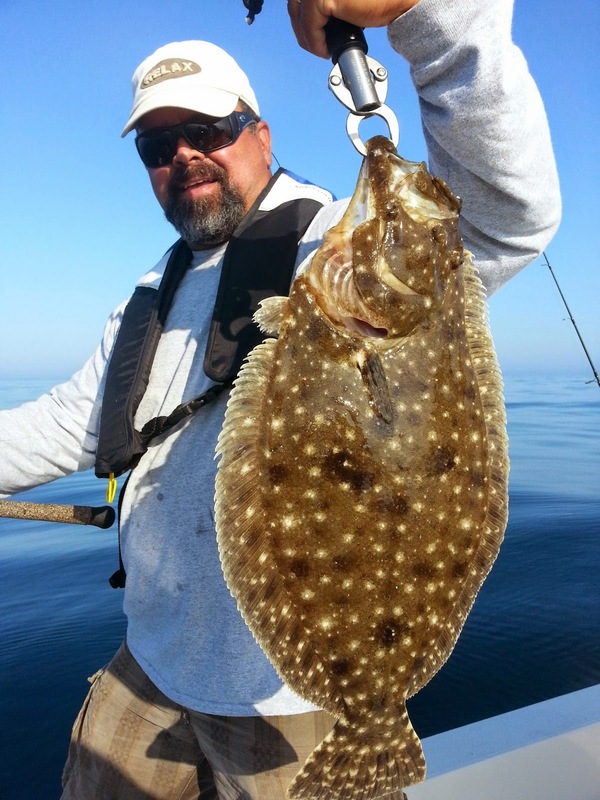 During our nearshore ocean trips we landing a mixed bag of 2 to 4lb flounder and plenty of large sea bass. 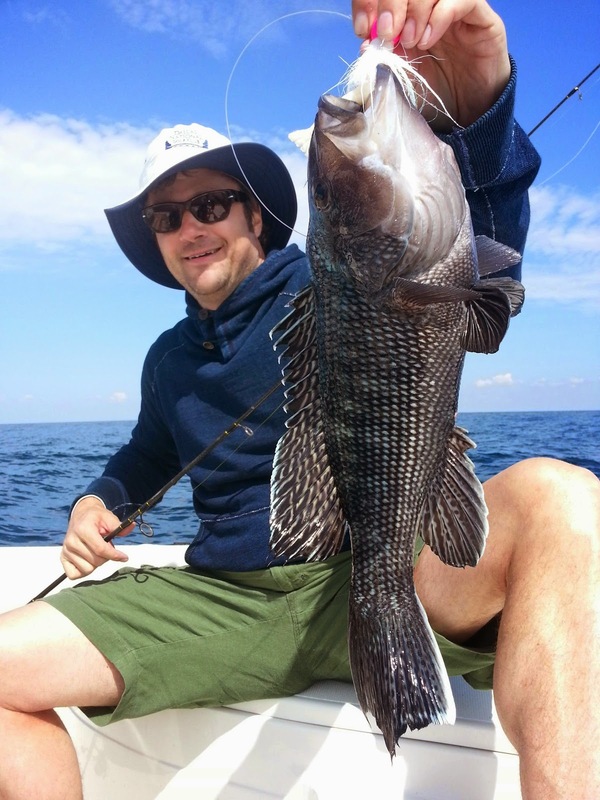 Call now to reserve you trip!